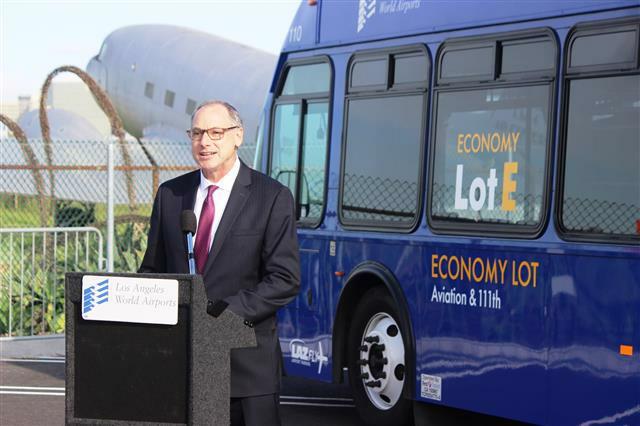 Keith Wilschetz, Deputy Executive Director, Operations and Emergency Management, Los Angeles World Airports, officially opened Economy Lot E at a news conference on Thursday morning. 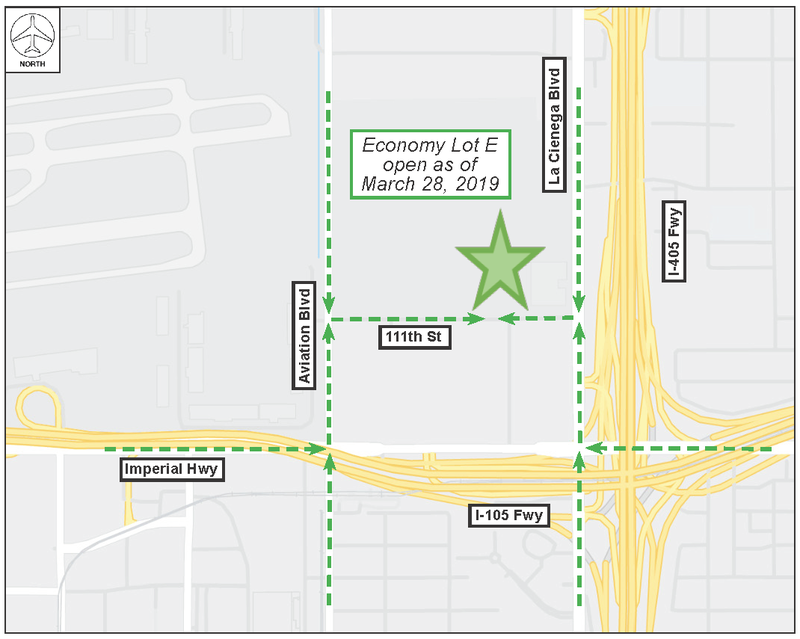 Economy Lot E is located closer to the I-105 and I-405 freeways than the current long-term facility, Lot C, which will close on Monday, April 1. When fully opened later this spring, Economy Lot E will offer approximately 2,700 spaces. 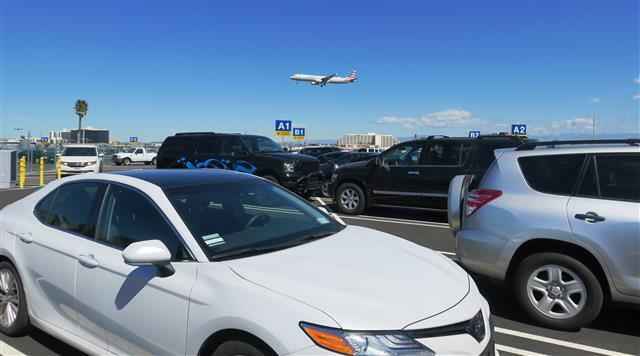 Economy Lot E will feature free shuttle service to and from LAX, 24 hours a day. The ride between Lot E and the airport is expected to take 15 to 30 minutes, depending on traffic conditions. The daily parking rate at Economy Lot E will be $12, the same price that parking at Lot C has been since 2009. Payment options will include cash, credit card, and mobile payments (Apple Pay, Google Wallet and Samsung Pay). Parking ambassadors will still be available to help customers who have issues such as lost tickets or discrepancies. Guests who have parked in Lot C will have until April 19 to move their cars. They will be able to reach their vehicle on the Lot E shuttle buses by informing the driver that they are parked in Lot C. Vehicles left in Lot C after April 19 are subject to removal. Later this spring, Lot C will be converted into lay-down space for construction activities and employee parking, which is also in heavy demand around the airport due to construction activities. In 2021, a 4,700 space parking structure is scheduled to open as part of the Landside Access Modernization Program (LAMP). 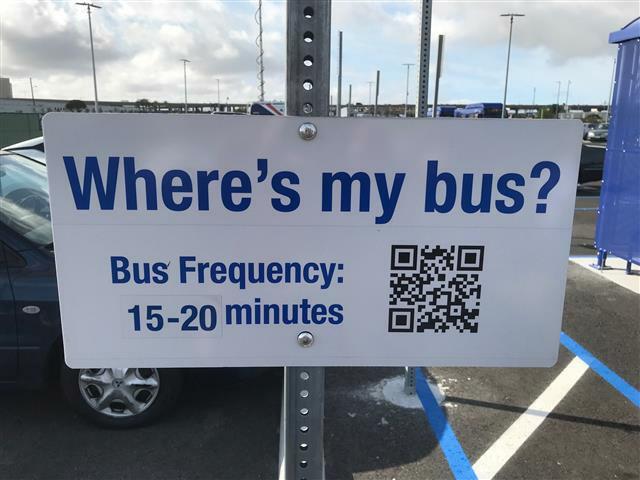 Guests using Economy Lot E can snap a photo of a QR code at shuttle stops for access to a smartphone application that tracks the next arriving buses.